Itaipu Hydroelectric Dam is the largest operational hydroelectric energy producer in the world, with an installed generation capacity of 14GW. The plant is operated by Itaipu Binacional and located on the border between Brazil and Paraguay. Energy generated by Itaipu helps meet demands from the two countries. In 2016, the Itaipu Dam’s hydroelectric power plant set a new world record by producing the most energy of any other plant in the world: 103,098,366 megawatt hour (MWh). 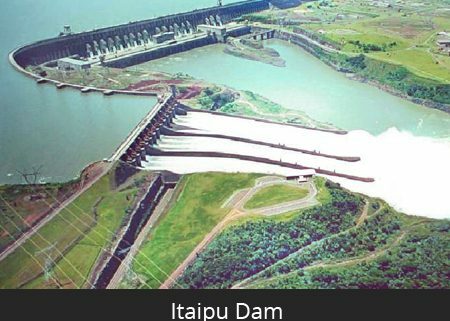 In 2015 and 2016, the Itaipu plant surpassed the Three Gorges Dam plant in energy production. 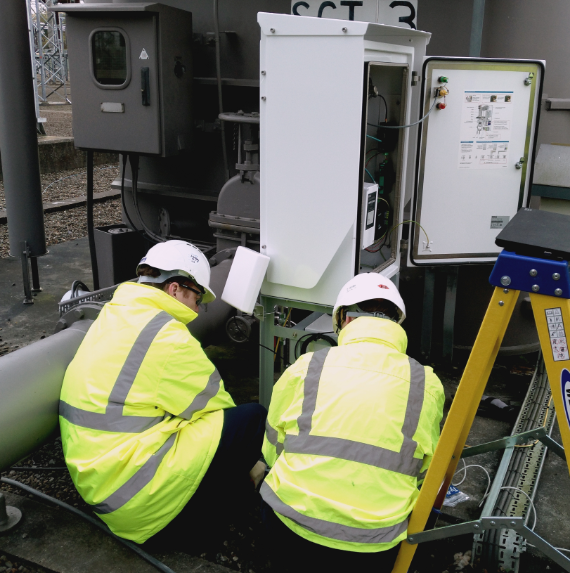 A cornerstone of their condition monitoring is the detection and monitoring of Partial Discharge. This summer Elimpus successfully installed its PDtect®4 fixed system and also supplied their PDtect®Explorer. 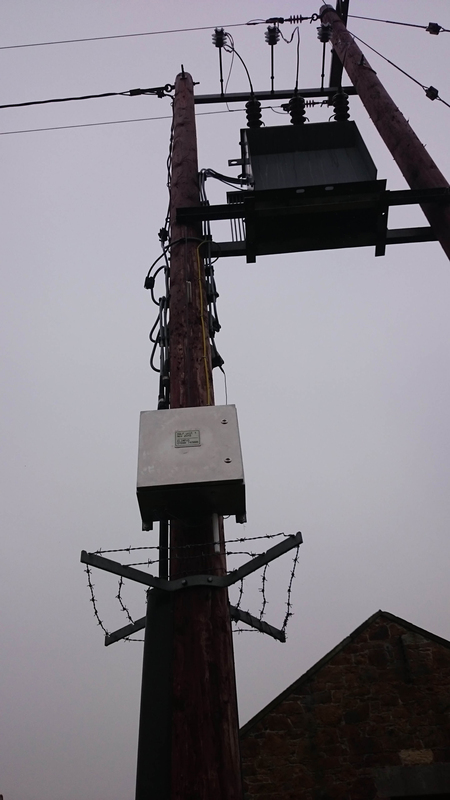 Both solutions use radiometric detection thereby avoiding both invasive and contact interfaces with the high voltage equipment. Installation, commissioning and training was completed in August (2018) by Elimpus Field Services Manager. 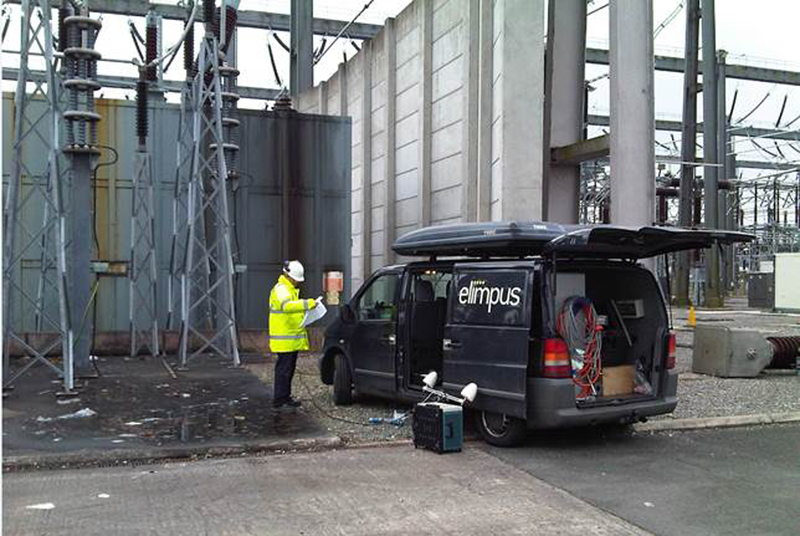 Elimpus is recognised globally as a leader in the detection of Partial Discharge using radiometric princples. 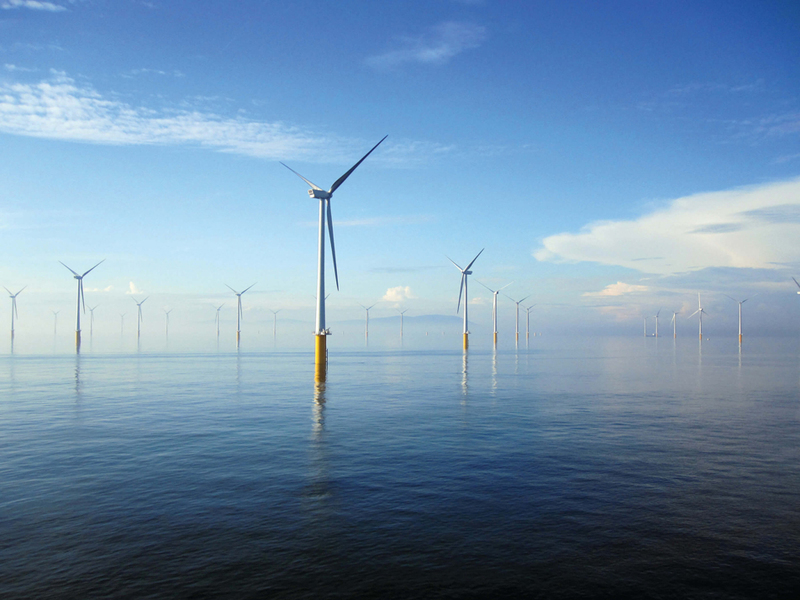 energy provider, to provide real-time condition updates at key sites.